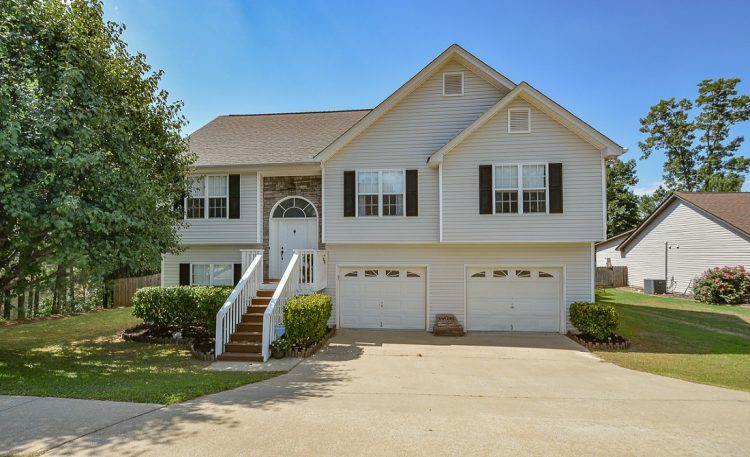 Charming split foyer offers open plan updated throughout. Finished flex/ bonus room in basement plus extra storage. Private lot boasts fenced yard & fun-in-the-sun hot tub. Sought-after Sequoyah HS district. Desirable Southeast Cherokee location with easy access to Northside Hospital, Canton Marketplace & Exchange!